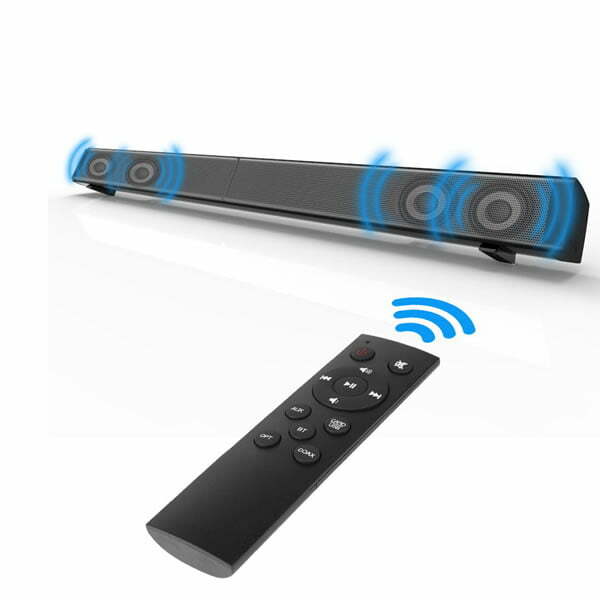 Integrate full-coverage, deep bass, Hi-Fi stereo surround sound surround into your living room. 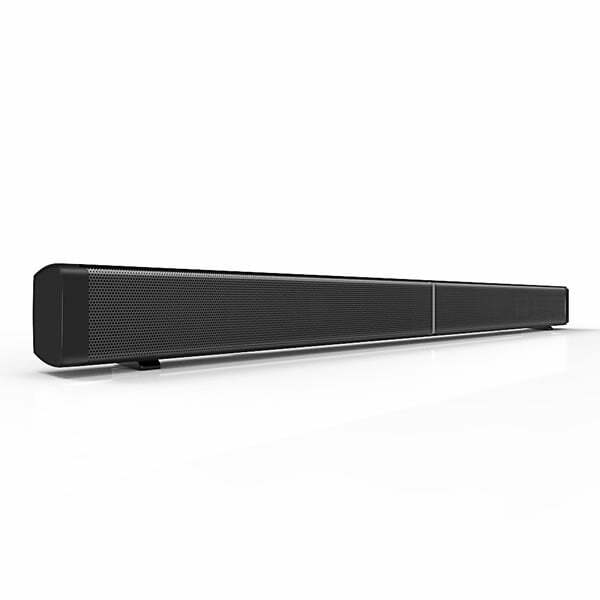 Enhance your poor TV sound with clear and precise audio. 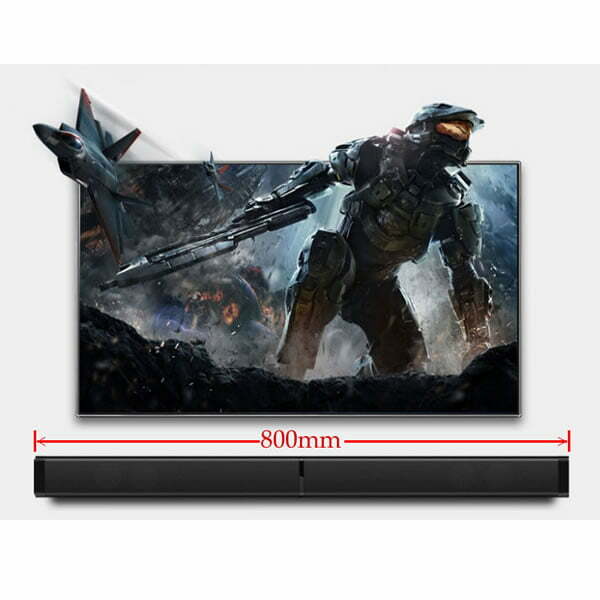 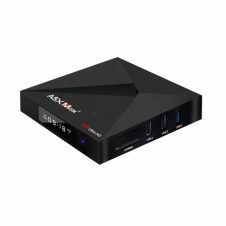 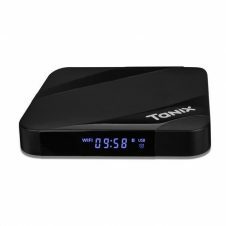 Supports Samsung/Vizio/TCL/LG/Sharp/Philips/Sony and many more TVs. 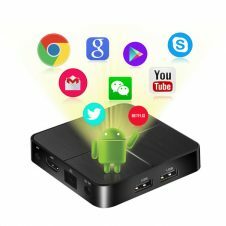 Hassle-free wireless Bluetooth connectivity for smartphones, tablets, computers and smart TVs. 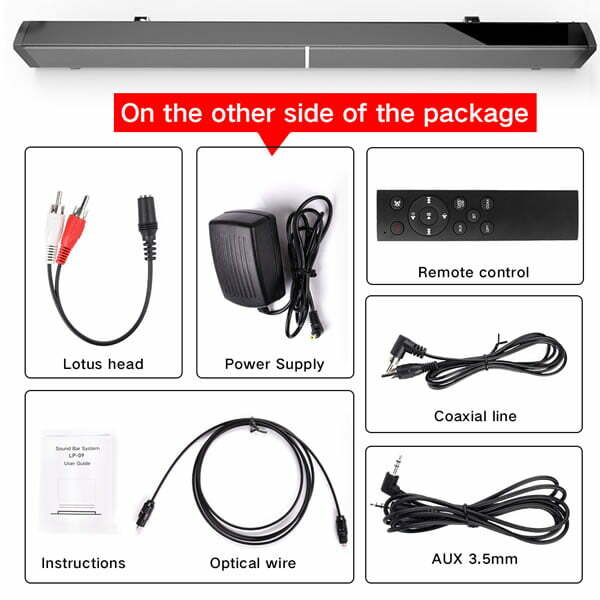 Wired connections include optical/RCA/line in input for TVs, DVD players and MP3 players. 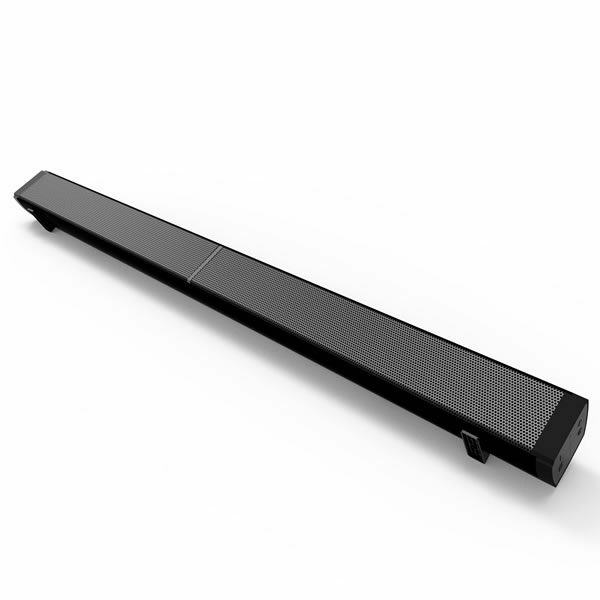 Thanks to the anti-skid base, the TV soundbar can simply be placed horizontally on your TV stand. 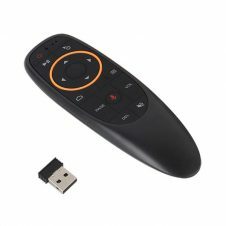 It is also wall-mountable meaning you can place it anywhere you choose. 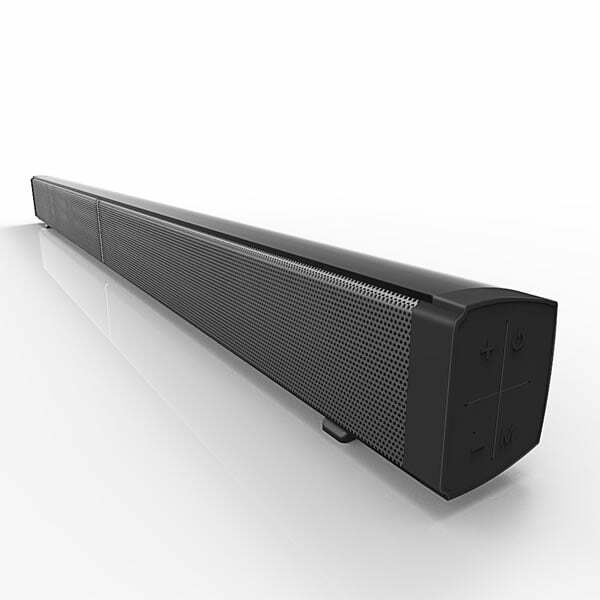 Being designed to offer awesome sound for big screen TVs, you get big sound at a height of just 2.5 inches, also meaning sound bar won’t obscure your view. 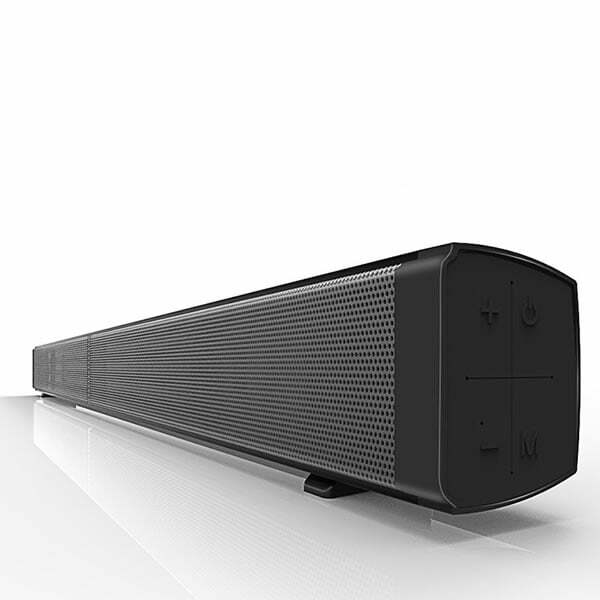 Meanwhile, the slim modern look and all-in-one design maintains a stylish look for your home. 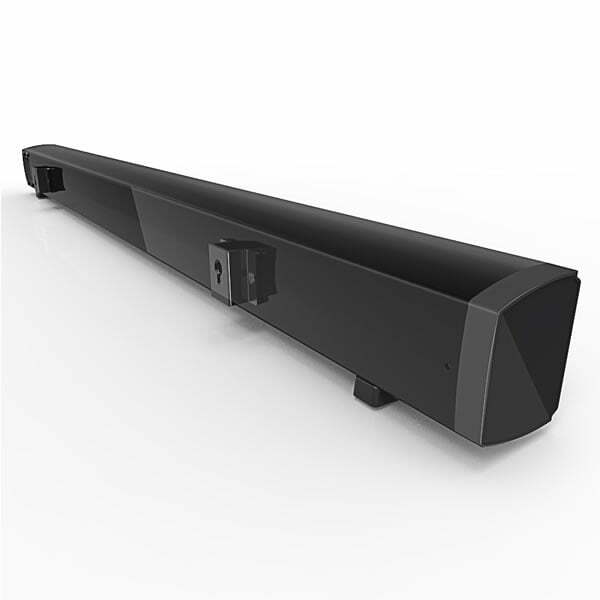 Whether you’re watching TV, gaming, partying or working out, this TV soundbar delivers enhanced deep bass with full-range 3D stereo sound giving you a superior audio experience. 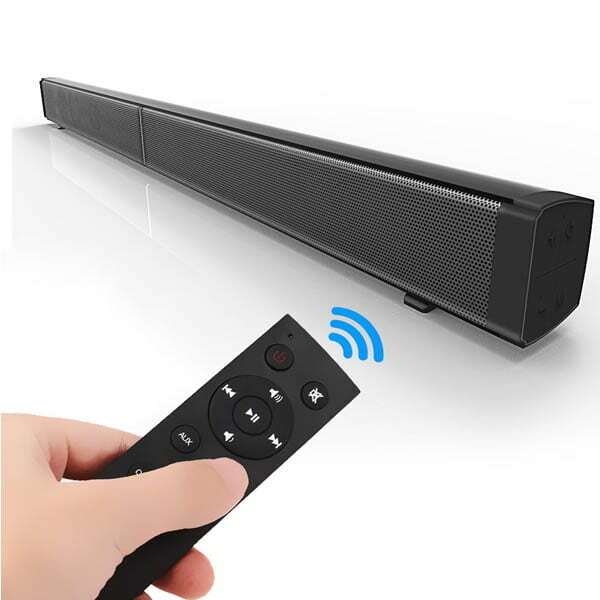 This Bluetooth soundbar makes a special gift for your family and friends, whether they love playing games, watching TV or sports events and listening to music.